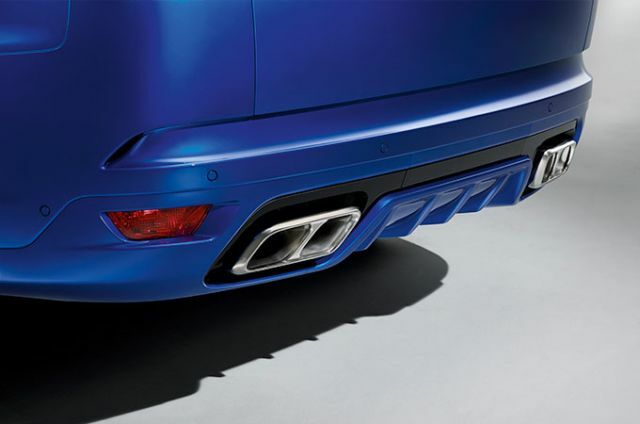 The Range Rover Sport SVR is truly the world’s most capable performance SUV. 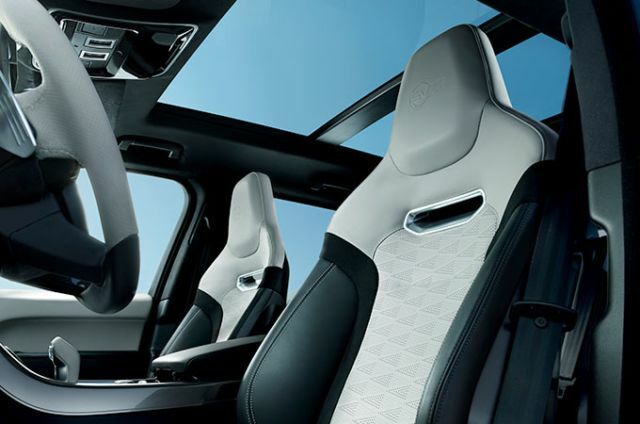 Luxury and performance are taken to new heights in Range Rover Sport SVR. Created by a passionate team of designers and engineers at our centre of excellence, this vehicle drives like no other Land Rover. The 5.0 litre V8 Supercharged Petrol 575PS engine delivers a powerful 700Nm of torque taking it from 0-100km/h in 4.5 seconds. 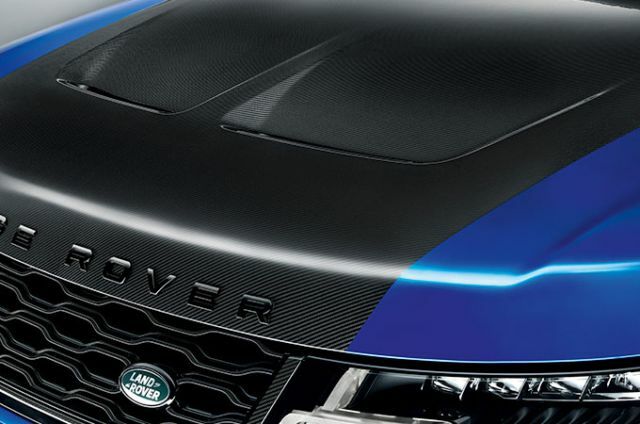 Performance is underlined by the integrated air vents in the Carbon Fibre bonnet and the large intakes in the bumper to maximise airflow to key components when utilising the vehicle’s full potential. 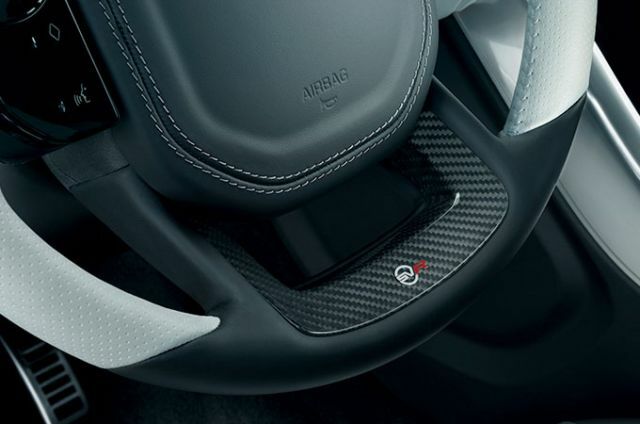 SVR’s performance seats are complemented by exclusive steering wheel design and finishers in Satin Brushed Aluminium, Grand Black or Gloss Carbon Fibre. SVR branding in key locations serves to remind occupants that they are in our fastes and most capable performance SUV ever. 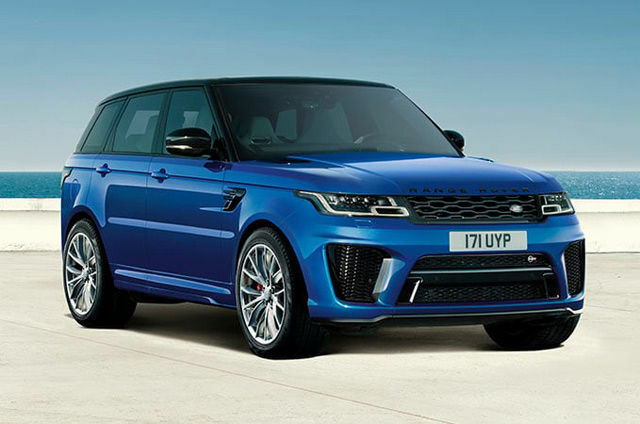 SVR features 21" 5 split-spoke ‘Style 5091’ alloy wheels with Satin Polish finish as standard. 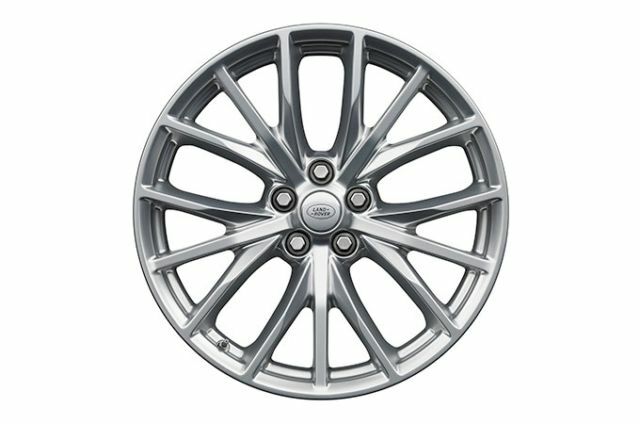 The optional 22" 5 split-spoke 'Style 5083' with either a Gloss Black or Satin Polish finish can also be specified.